This styled shoot was inspired, simply put, by our beautiful city. 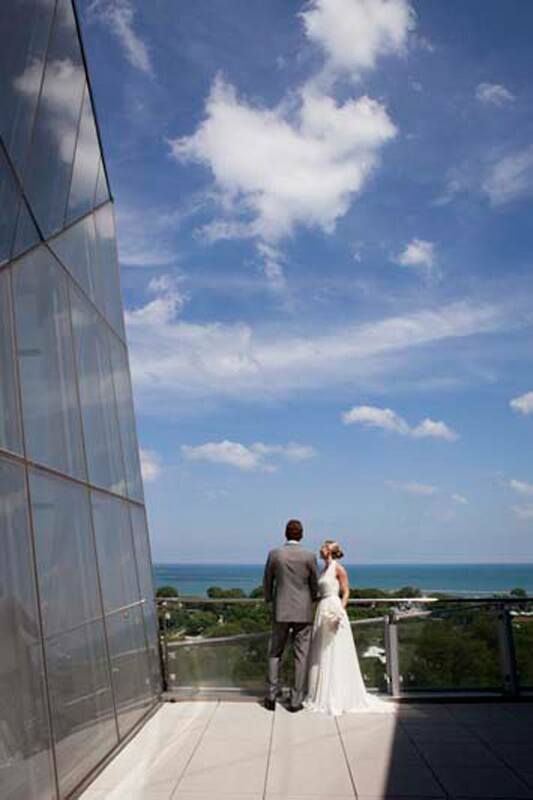 The architectural landscape of Chicago’s skyline is incredibly stunning and we chose to showcase the city’s architecture and modern and clean backdrop through a wedding at Venue SIX10. 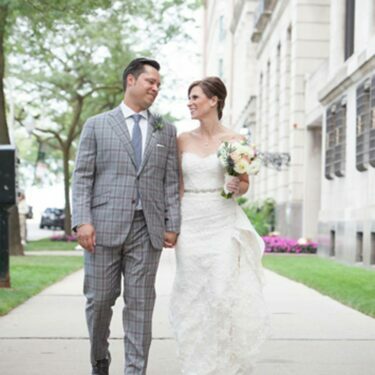 From the towering skyscrapers to the city’s structural landmarks, the Chicago skyline embodies a pretty masculine form so we challenged ourselves to make that work with the softness and beauty of a wedding day. 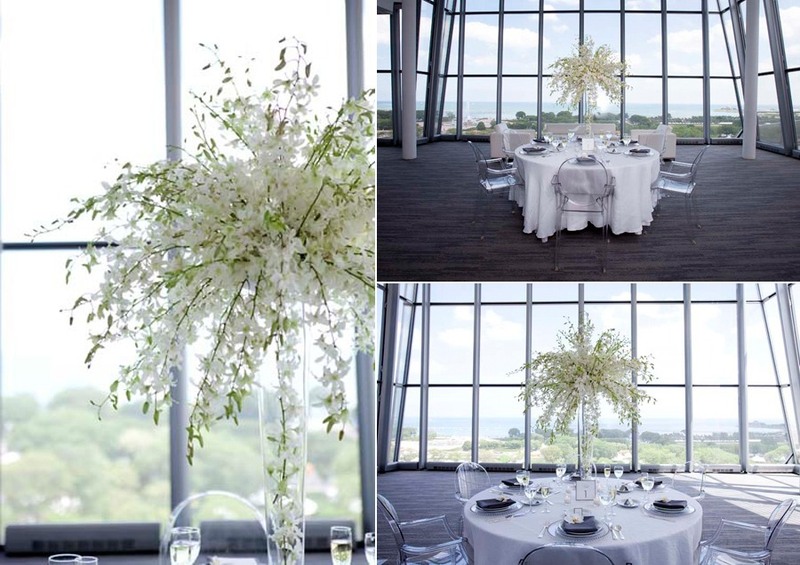 We used modern elements to convey sophistication and luxury such as the venue itself, stark white and angular with an amazing view. Choosing a modern dress and cake that were both a bit asymmetrical and creating a ceremony backdrop that was conceptualized using glass spheres to create a modern illusion added plenty of modern and chic to the shoot. We paired those elements with all white flowers, white linens and slate grey napkins, classic and clean stationary and those gorgeous ghost chairs for a dose of classic timelessness that will never look dated. 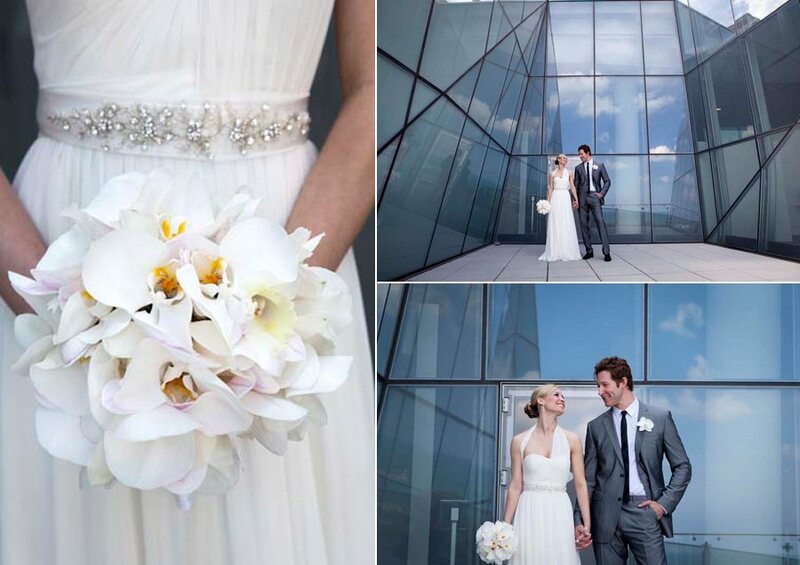 The masculine lines of the city’s structural buildings combined with the soft and feminine orchid blooms at centerpiece of the design worked together to give us the city-chic ambiance that as Chicagoan, we know will never go out of style! meet me! 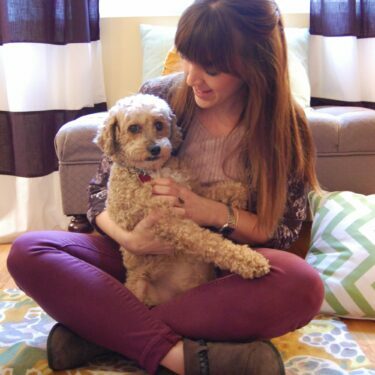 i’m a chicago wedding and event planner!